How can I cope with daily life, knowing someone in my family is going to die soon? How can I get over the hurt and pain when someone I love has died? How can I keep on going through the motions of living when I know I’m dying? How can I help when my friend is hurting over a death of someone she loved? How can I help my friend who has a serious illness and may be dying soon? How can I help a friend who is depressed and has hinted of killing himself? When one of death’s faces turns to you, how will you react? 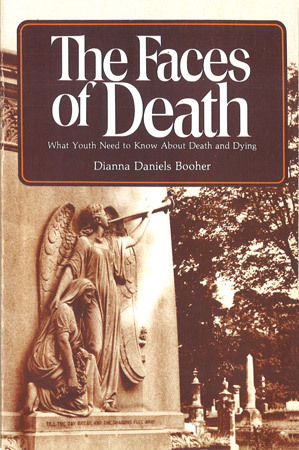 In The Faces of Death, Dianna Booher offers help to youth in gaining a clearer understanding of death as part of life.